A fantastic trip!!! There is no doubt that there are some long days but what goes up must come down, a long way down sometimes. I cannot fault the organization from Dermot and Ken. The distance travelled each day was split up to make even the longer days manageable. This beautiful country, full of friendly, mellow people was enhanced by the contact with local people, including a home stay where there is electricity (from a generator) running water (otherwise known as a river). Hearing about what some charities (inc. Cope) are doing to help and being able to give a small donation and seeing exactly who the money was going to was a bonus. Biggest traffic jam we encountered, was the cows. Skills obtained included proficiency in executing high-fives to children at speed and not running any of them down, shouting 'sa bai dee' to everyone, while fighting for breath on the 'wee bumps'. Finally, a big thanks to the group, who added so much to one of my favorite holidays, I couldn't ask for more. We had a fantastic time on the tour. We were hoping that it would be a really memorable experience, but it absolutely exceeded our expectations all the way. 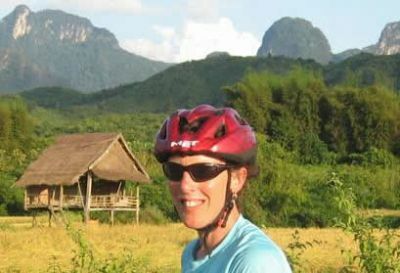 We came back firmly believing that cycle touring is the very best way to see a country, and that Laos is one of the very best countries in the world to see. Everything about it was pretty much spot-on - the route, accommodation and food were great. The overall atmosphere was really good - in a group that size, I think that it's actually pretty impressive that there weren't any major issues in two weeks. I think that the effect of the personalities leading the group can't be underestimated. Dermot and Ken were fantastic, it's a tricky thing that you do but your cheerful and friendly ways really do make a difference. It's obvious that you both take a personal interest in each individual and how they're getting on / enjoying the trip - that's appreciated. 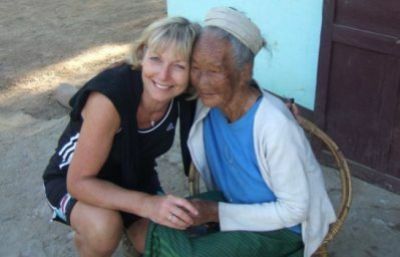 We are pretty impressed by the work your charity has done, and by how much difference a relatively small amount of money can make to these rural communities if invested wisely. A big, big, thanks for a fabulous holiday in Laos/Thailand. Everything about the holiday we both enjoyed;- the friendly smiley Laos/Thailand's, impressive scenery, great cycling, food, weather,various types of accommodation, organisation, the diversity of each day, not forgetting our fellow cyclists - even the mad Scotsman ! !, the list could go on and on !!! Best holiday ever, look forward to the next. 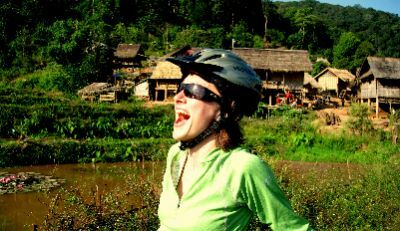 Just wanted to say how much I enjoyed last Christmas/New Year in Laos. Know my comments are a little late but I've not long been back in the UK. 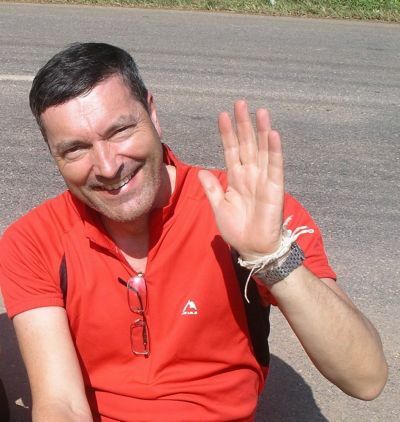 Do you remember that the tour was part of my round the world travels and it was the first time I had ever been on a cycle tour as well as travelling on my own. I had an amazing time travelling, visiting over 10 countries in just 6mths. Now I'm back, friends often ask where was my favourite place. Of course that is difficult to answer as I've had a great time nearly everywhere I went experiencing many cultures and doing some amazing things. 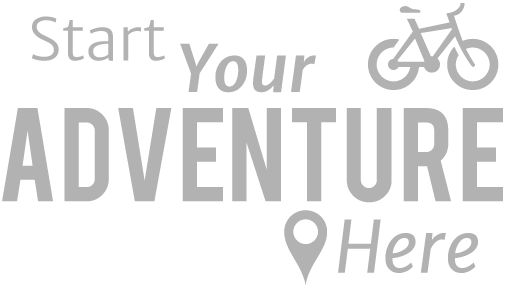 However, I must say that the cycle tour comes right up at the top of my list for an overall adventure. 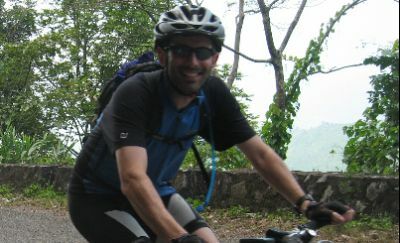 I loved Laos, the people the country and the actual challenge of the cycling, which I did find tough at times. Ben and Ken were both great and very supportive and I thought the tour was very well organized. I was so glad that I decided to include this as part of my travels and would love to do another one sometime.